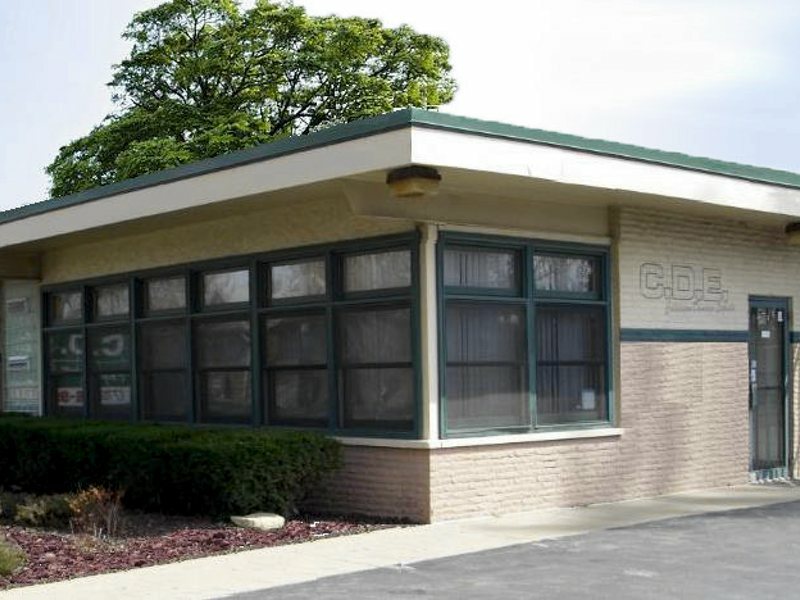 With 15 locations under the CDE Collision name, this location is set in "Collision Row&apos;, which is where there are multiple collision repair facilities. With that being said, we still stand strong relying on our honest business practice and customer reviews built from great experience. 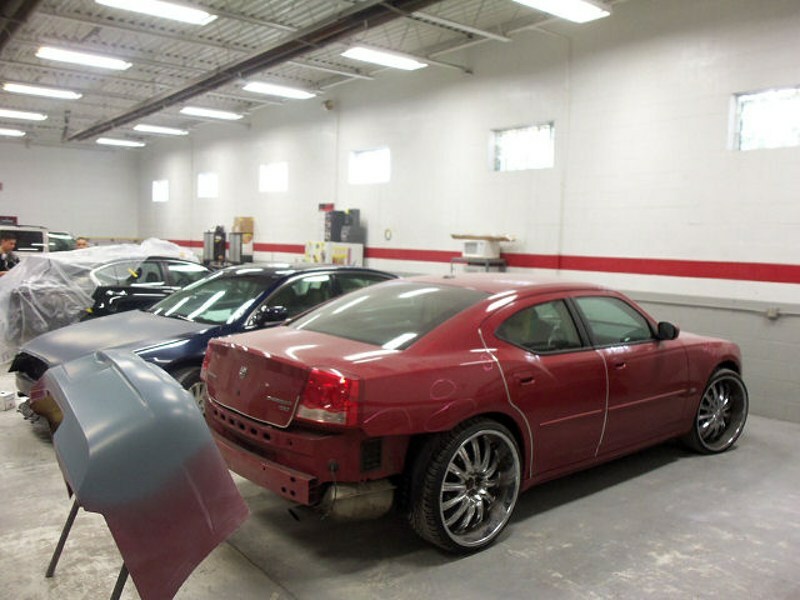 Not only do we offer a lifetime warranty on all of our auto body repairs, but we off free pickup and delivery, free estimates as well as online estimates, and we work with all insurance companies. 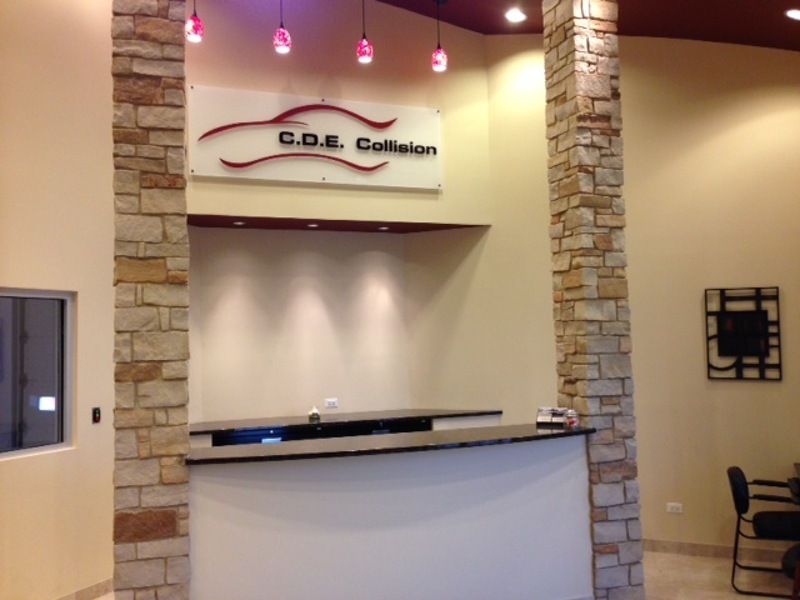 We also utilize the "My Repair Update System", which allows you to be part of the collision repair. 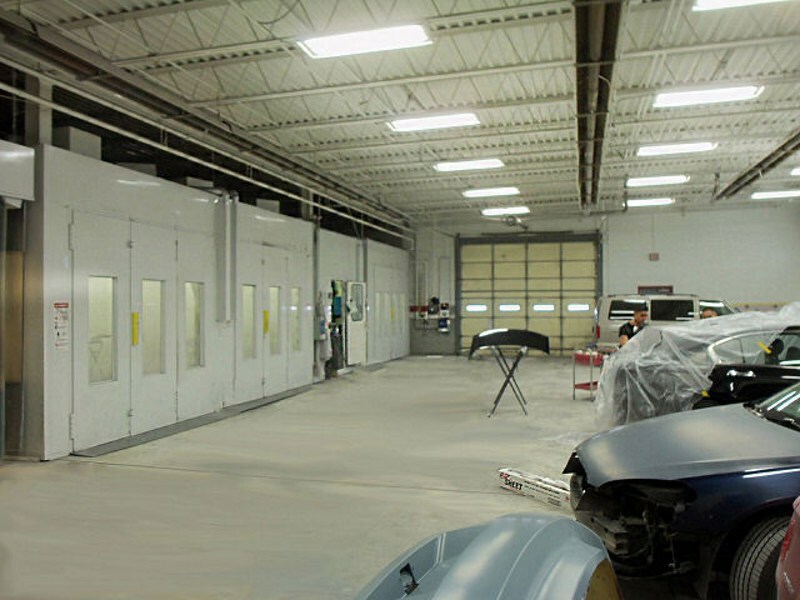 You can follow your vehicles repair status as well as get important time frame details so you can get back on the road as quickly as possible! 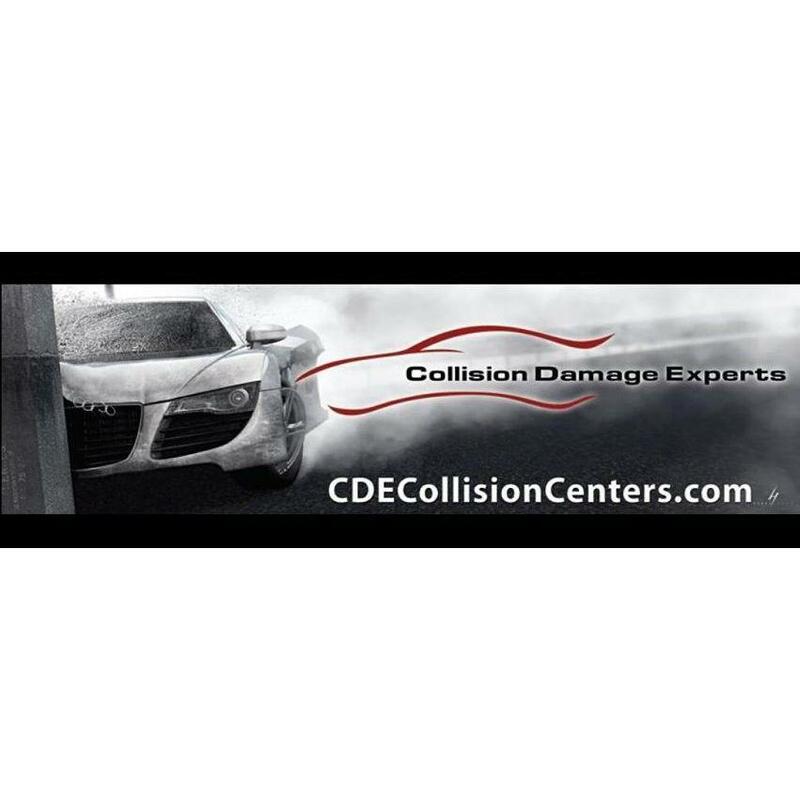 Reviews for CDE Collision Center-Columbus Ave.